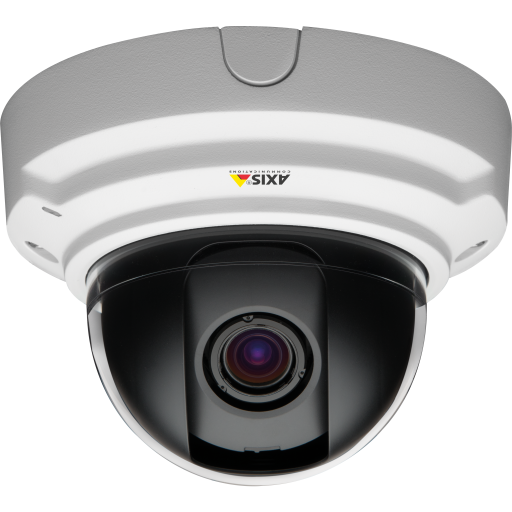 With its built-in IR illumination AXIS M3105-LVE is ideal for situations where it’s sometimes dark or the lighting can be poor. 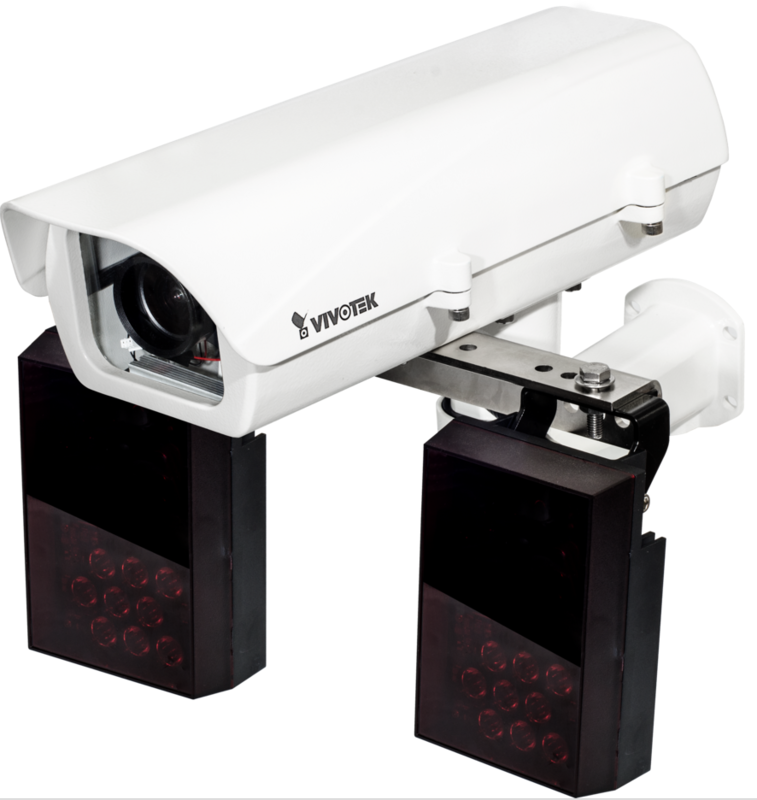 Its innovative flat-faced design suppresses light reflections to maximize image usability when recording in the dark. 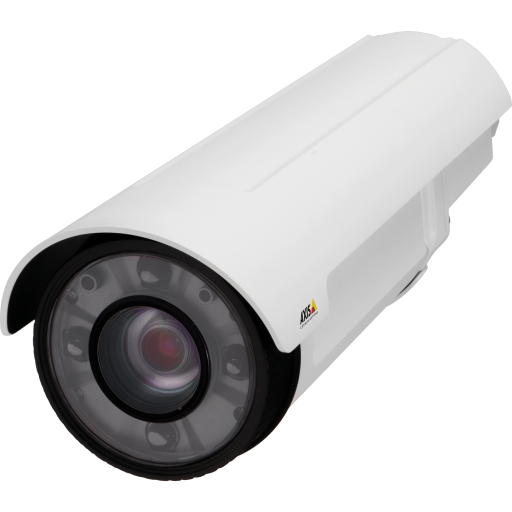 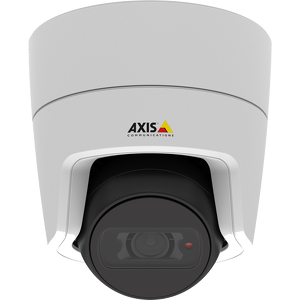 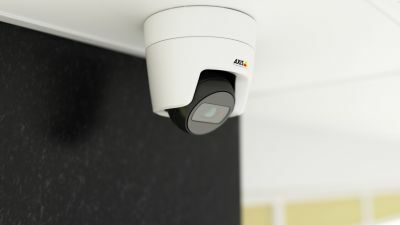 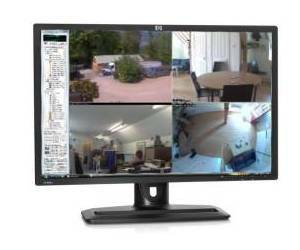 AXIS M3105-LVE also offers Wide Dynamic Range (WDR) – Forensic Capture for excellent detail when light levels vary greatly, for example at entrances with bright daylight outside and dimmer light inside.